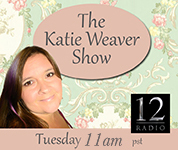 Back on 12 Radio is Nancy A. Newman, also known as: The Toe Lady. 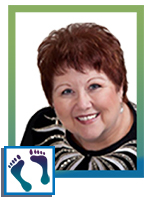 That's right, Nancy is a certified and registered Master Toe Reader, receiving her training from Southwest Institute of Healing Arts, where she is currently the instructor for the on-line toe reading classes. She loves guesting on radio shows and making appearances at fairs around the country giving keynote talks and toe readings. An intuitive from birth, Nancy originally hails from the North Texas bible belt, where anything woo-woo was considered the work of the devil! It was a rough beginning, but she persevered and has continued until today. These early experiences helped her develop empathy and compassion for others. Her first near-death experience when she was 26 began her spiritual journey in earnest. Nancy is also licensed by Louise Hay as a Heal Your Life® teacher, workshop facilitator and life coach and has training in many modalities such as tarot, astrology, Reflexology, Reiki etc. A great story teller, she loves to share her experiences to help others. Nancy uses her 47-year career in law and business and numerous life experiences combined with humor and straight talk to share her insight in the healing process. 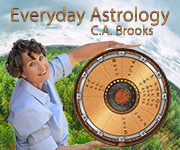 Her toe readings, psychic readings and mediumship readings are sought after around the world. The Ghostbuster Gals - "Got Ghosts?" Did Dinosaurs & Humans Co-Exist? 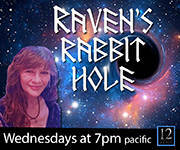 Raven and Readings Day / Misc.